For certain, all of us heard the expression “I am with you even in the ends of the Earth”. In fact, no one has ever seen this “end of the Earth”. One could have only guessed or imagined where it could be situated. Some of us could have pictured the “Mountains of Mordor” from “The Lord of the Rings” movie, where the whole world rests behind (lays beyond) and there is nothing ahead except for the fiery lava. Others dreamed of careless and peaceful serenity like when one lays down on his back, closes his eyes and forgets about everyday fussiness that’s troubling him. “But where one can actually find a place like this?” – you may ask.How is it possible to get there? Should one go by plane or by train? Perhaps, it is necessary to float by ship? The only thing is clear, that’s not an easy thing to reach Cape Dezhnev. Yes, yes, the “end of the Earth” is Cape Dezhnev – the extreme point of Eurasia. And today we propose you to take part in a tour that will blur the boundaries of habitual world and show the contours of the globe.This tour, unique in its affluence and availability, is meant for fans of active kind of recreation. 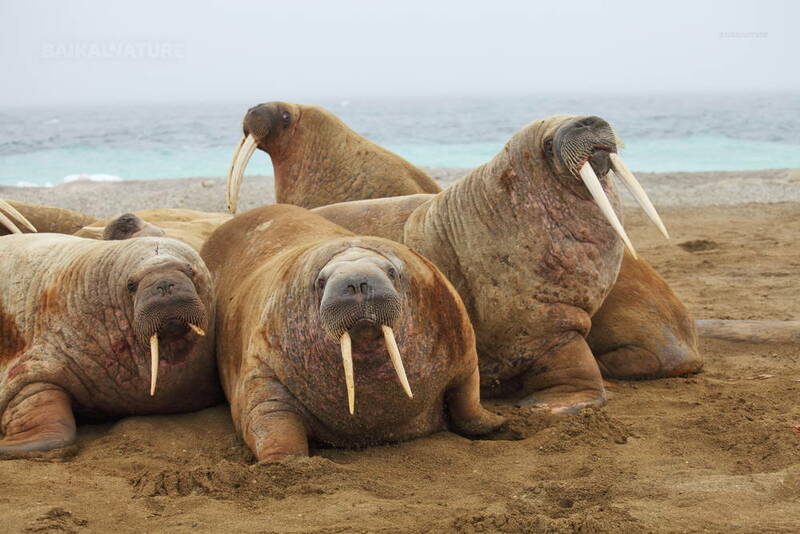 It offers you an excursion around the administrative centre of Chukotka – city of Anadyr, a flight on a plane, trips on motorboats, a chance to observe the many thousands of bird colonies and marine animals (whales, seals). 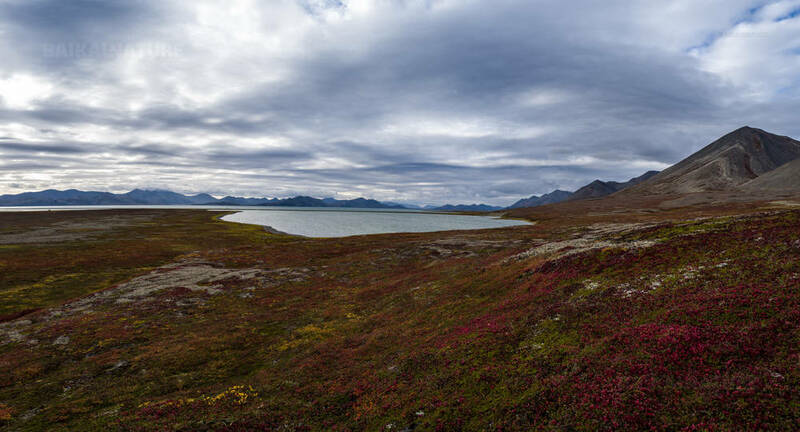 You will make a visit to an abandoned Inuit settlement of Naukan, the easternmost settlement of Eurasia – Uelen, bath in hot springs, watch whale hunting and do many other things. And that is only a small piece of what can be described with words. As they say, you cannot understand what you have not seen, so don’t hesitate to take part in this tour. Meeting with your driver. Transfer to the hostel. Check-in. Rest. *The indicated time of arrival is approximate and can be easily changed according to your flight. This day you can prepare for the tour. We will navigate about 3 hours. Before there was a Chukchi village and a frontier post. 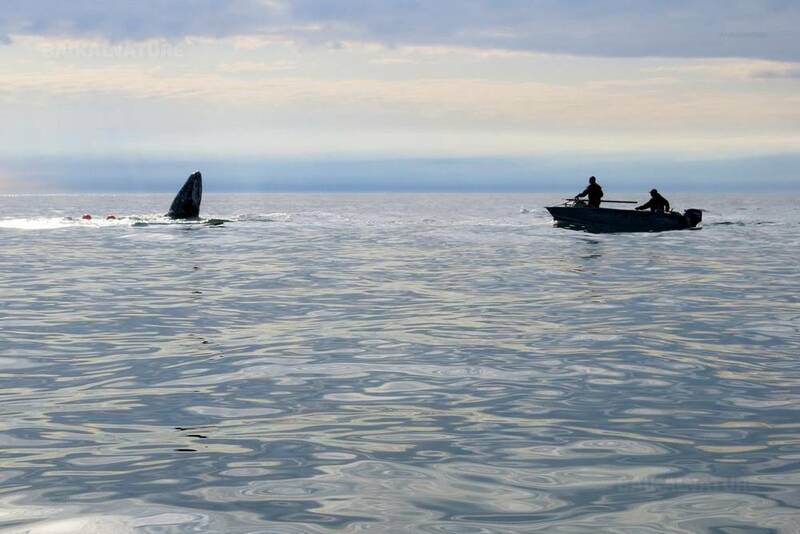 Today there is almost nothing but some houses of marine hunters. During the trekking we will go through two mountain passes. 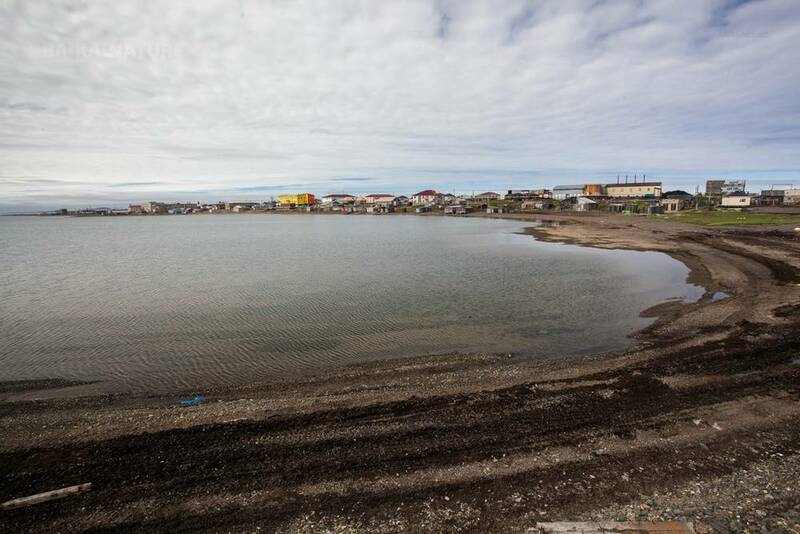 Threre will be a beautiful panoramic views of the Chukotka east coast coast - gentle banks and rocky cliffs. Please, pay attention that the pitching of the tent and cooking are the duties for every participant of the group. Landing at the ancient Eskimo settlement of Naukan. The village was left in 1958 and it is still empty. 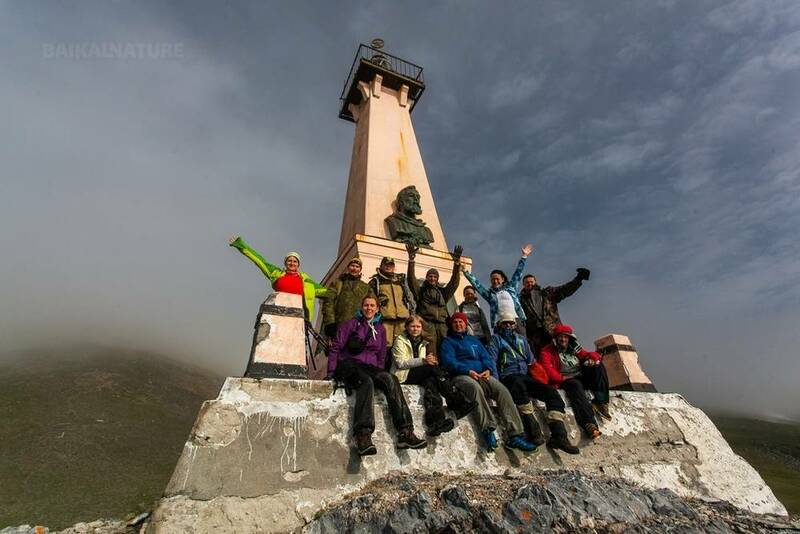 The Cape Dezhnev is a unique place, it's the easternmost point of Chukotka, of the continent Russia and of Eurasia. There are only 86 km to the western coast of America. This place is a massif 740 metres high steeping into the water. 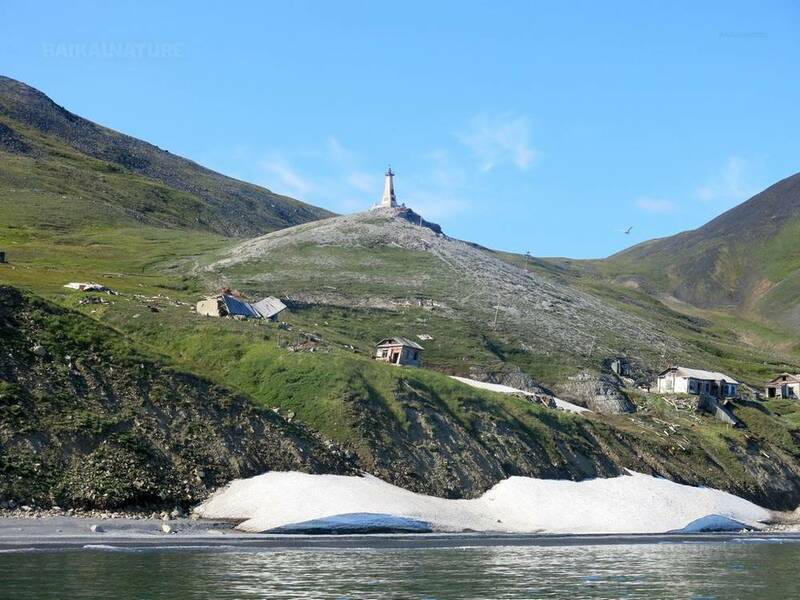 When you reach the lighthouse, you can observe the rich fauna of Chukotka: rookeries, breeding-grounds of walrus and seals. Also it's possible to watch the gray and killer whales. En route bathing in the hot springs. 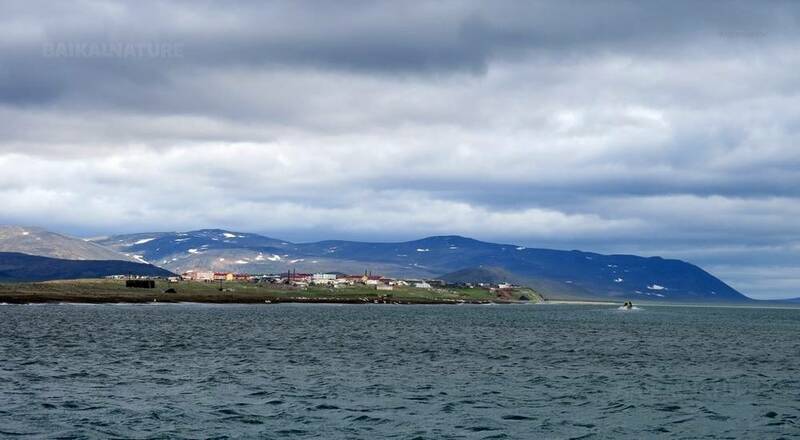 Ouelen village is situated on the chisley spit between the Arctic ocean and Bering Strait. 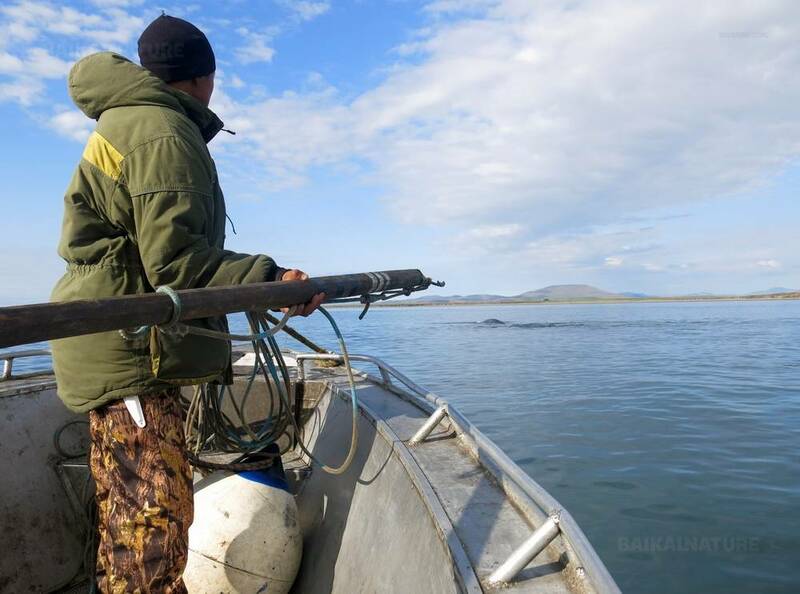 You will get acquaintance with the everyday life of the Chukchi and Eskimo people whose main profession is the whaling. There is bone-carving workshop with a real museum of handmade objects of bone, leather, fur and baleen. If you want you can have a rest the day. if you are full of forces, we propose to go for a walk in the surroundings of the village. En route you can bathe in the hot springs. In the museum there are unique artefacts of the ancient Eskimos. Arrival and accommodation in the homestay. Anadyr is the capital of the Chukotka Autonomous Okrug and the biggest city of Chukotka and Russian nord-est. There is a Holy Trinitycathedral - the biggest orthodox church built in the region of the permafrost. Also, there is a Saint Nicholas monument - the biggest monument in honour of this saint in the world. 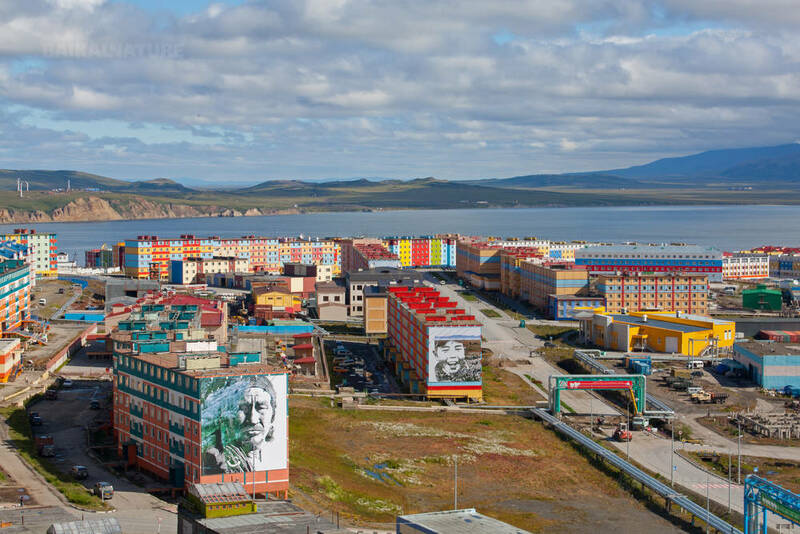 Anadyr is also called "the most colourful city of Russia". The price is given for the group of 6 persons minimum. For the participation you should be physically active and strong (during the days 3 and 7 the group will carry on all the camp equipment). It's necessary to take the backpack of 70-90 litres. If you travel with the bag or suitcase, you can leave it in Anadyr during the tour.